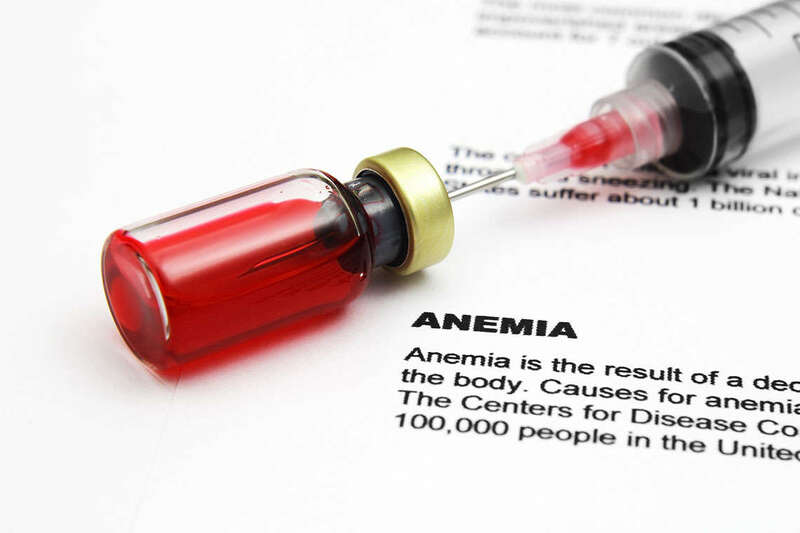 The attorneys at Morgan and Morgan investigated potential lawsuits on behalf of patients who were treated with the anemia drug Omontys. The FDA has announced that all lots of the drug have been recalled due to reports of serious allergic reactions, some of which resulted in death. In light of this recall, we looked to hear from patients who were treated with Omontys, as well as loved ones acting on their behalf, to assist in our investigation. In Feb. 2013, Affymax Inc. and Takeda Pharmaceuticals announced that they were voluntarily recalling all lots of Omontys after receiving post-marketing reports of serious allergic reactions, including anaphylaxis. Approximately .2 percent of the 25,000 patients who were administered the drug since its approval in March 2012 suffered from a hypersensitivity reaction. One-third of these reactions was reported as being “serious in nature,” and required hospitalization or prompt medical intervention. According to the recall notice, these allergic reactions occurred within thirty minutes of the patient’s first dose of the drug. According to some doctors, the rate of hypersensitivity reactions observed in the drug’s post-marketing surveillance is not unusual; however, reports indicating that 10 percent of these reactions (.02%) were fatal have sparked some concern. Following the Omontys recall, the FDA issued a statement revealing that it had received 19 reports of anaphylaxis, including three fatal reactions, in dialysis center patients who were administered Omontys. The FDA has advised dialysis centers to discontinue use of the drug, which is used in patients with chronic kidney disease. What Injuries Can Result from Anaphylaxis in Omontys Users? If you or a loved one has suffered a serious allergic reaction after being treated with Omontys, you may be able to sue the drug’s manufacturer to recover compensation for your losses. These losses may include, but are not limited to, medical bills, pain and suffering, decreased quality of life, and funeral expenses in cases of wrongful death. Our attorneys accepted cases in all 50 states, reminding potential clients that there is only a certain amount of time in which class action product liability lawsuits can be filed. Our class action attorneys are no longer taking claims for this case.